Recently I was building a PowerShell Module for one of our customers SharePoint farm. Of course, it’s completely customized. 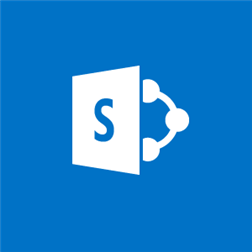 The SharePoint Online farm has multiple site collections with different languages. Any organization located in across geographical area needs this set up. So, in one our cmdlet we retrieve site information including language (In My Lab all the site are in en-US but the code works for other LocaleID ). Though, I was in middle of building binary module, I just paused it for a while and used SharePoint Online Management module for testing. Fine, we know the way to do! Let’s include in our Get-SPOSite cmdlet to get desired output. Note: I have included help and format files in this code!